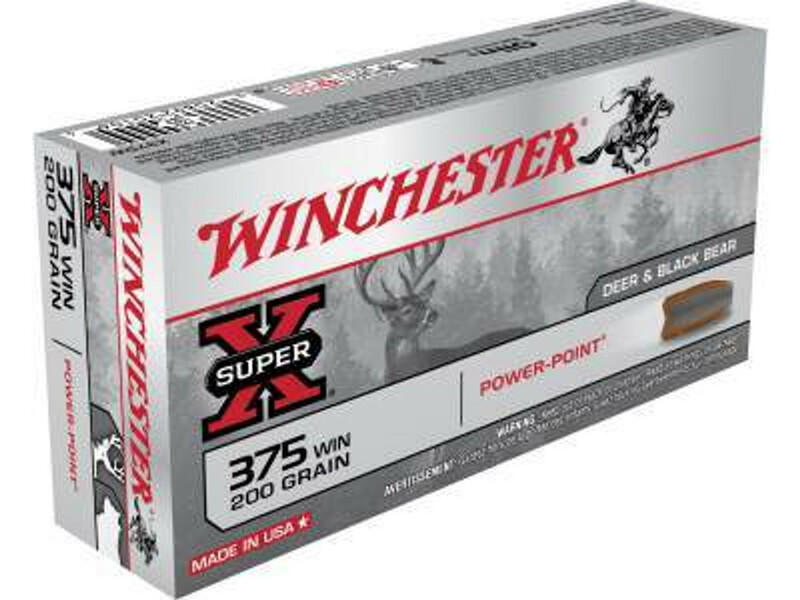 Browse great collection of 375 Winchester rifle ammunition in bulk or case at best price. At Ammo Board we offer a wide selection of high quality bulk ammo at cheap prices. Our ammo comes in standard packaging to protects your ammo from moisture, air, and corrosion. Ammo Board have bulk ammunition in all popular and common calibers for handguns, rifles and shotguns. If your goal is to find cheap bulk ammo online then you’ve come to the right place. Since our inception we have strived to provide the highest levels of customer service with the lowest prices & free shipping services.